Limited Stock Offer at this Price. 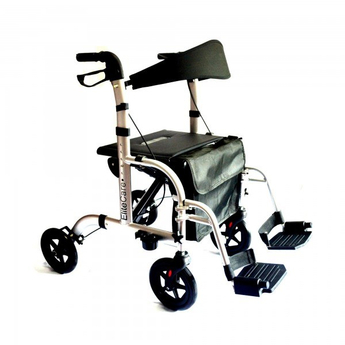 The NRS 4 wheel rollator offers a simple but effective design, with four wheels for stability and a built in seat so you can have a rest if needed while out and about. 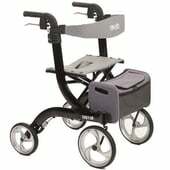 With a strong, but lightweight, steel frame, it folds easily for storage and transport. 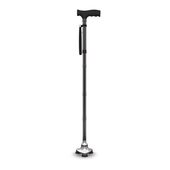 The ergonomic hand grips and large wheels make this rollator easy to use & steer, and the walker also has height adjustable handles to suit a variety of users. 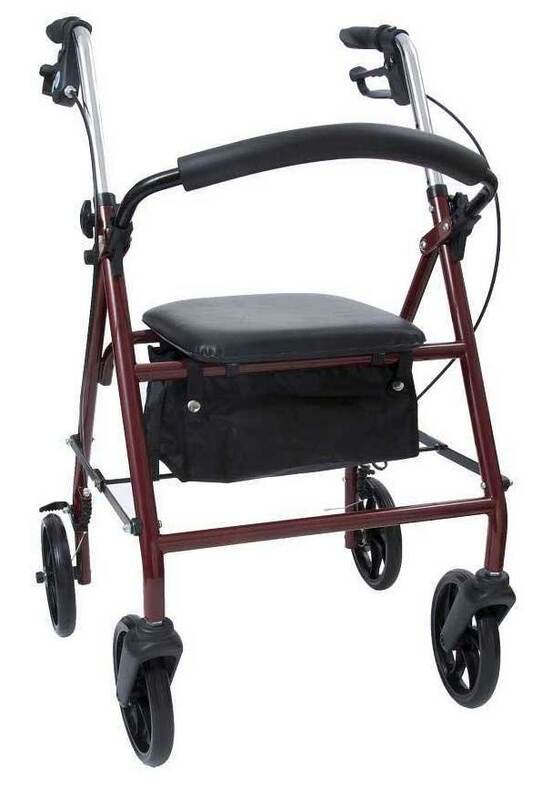 The rollator features 200mm (8”) wheels, loop handle lock down brakes, height adjustable handles, a storage bag underneath the padded seat and a backrest, everything you need in an outdoor walking aid at a great value for money price. 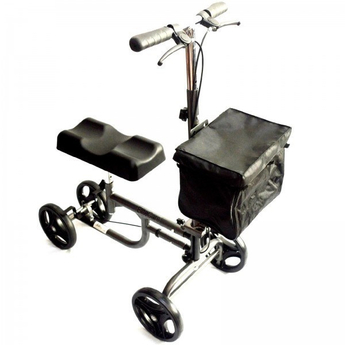 Available in 2 different colours, Blue or Red (sold separately).